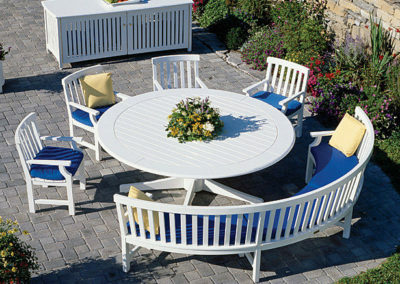 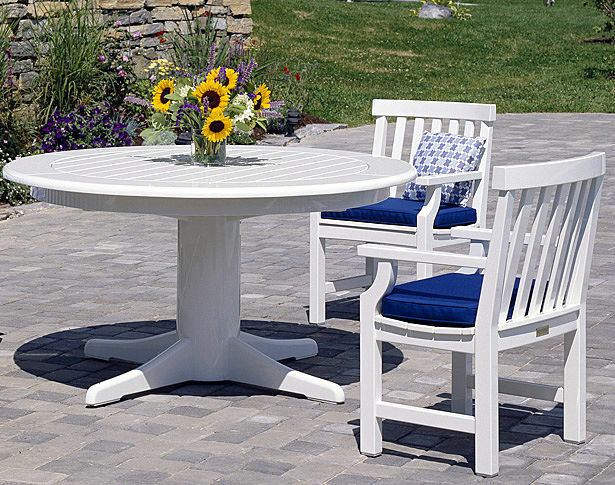 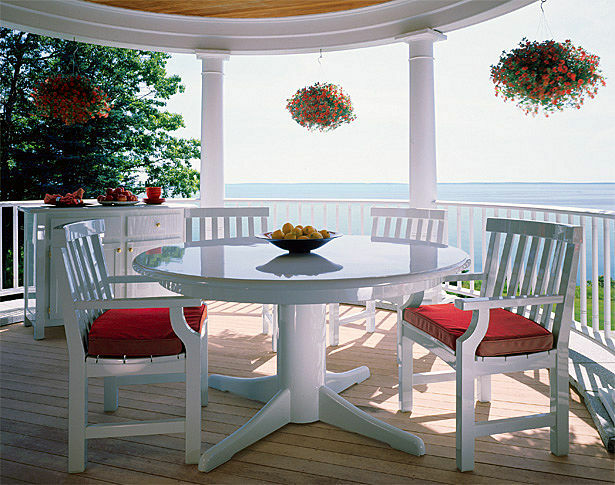 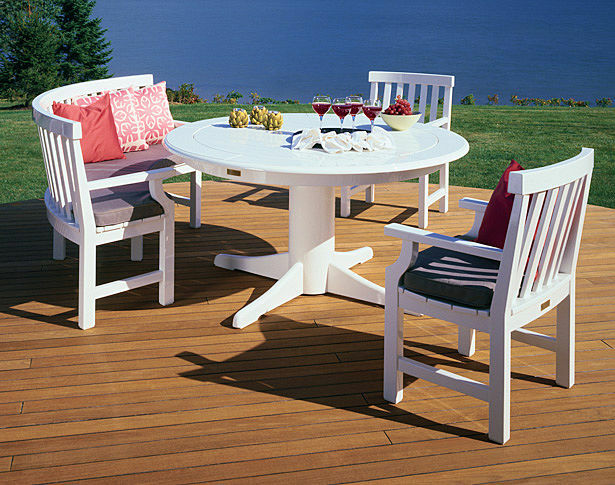 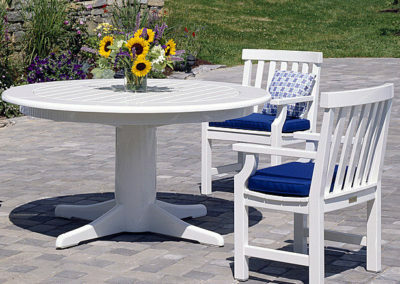 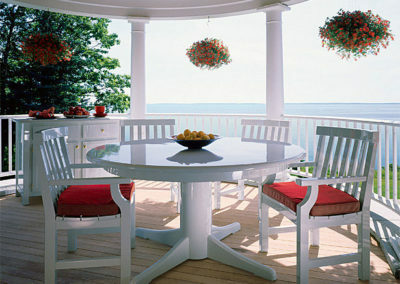 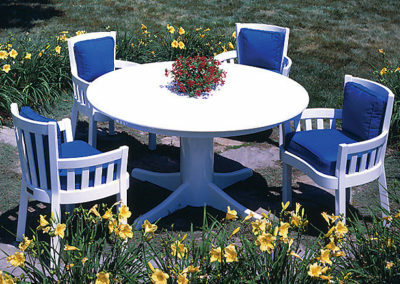 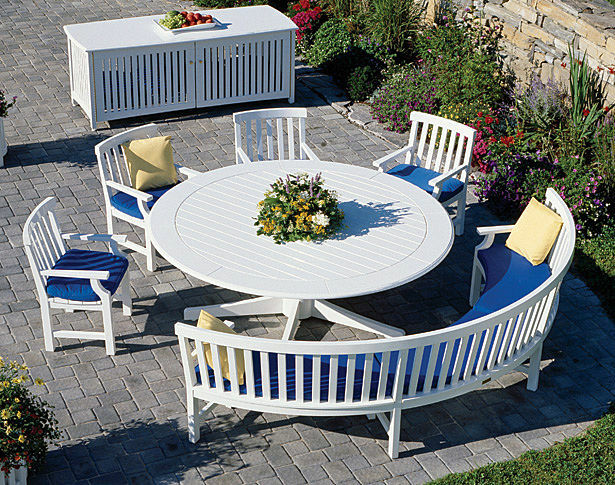 Features: Round dining table with column base. 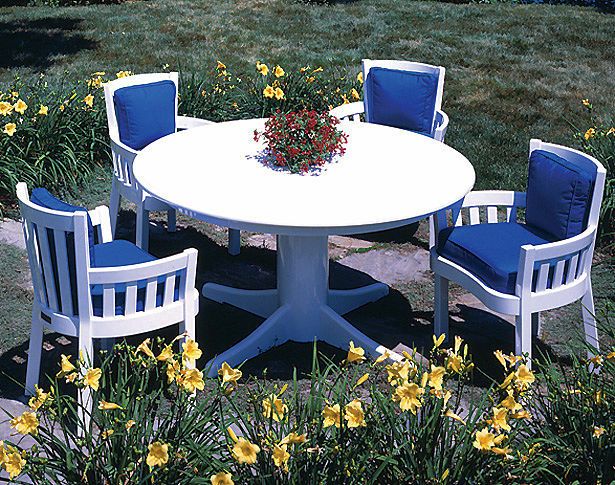 Available in 36", 48", 60", 72" and 84" diameters. 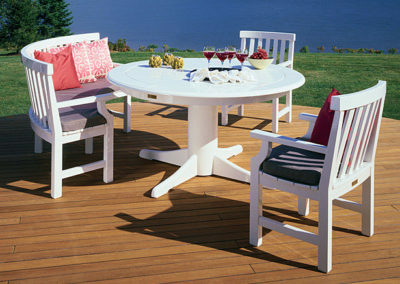 Complementing cocktail table also available.